My point is, the members of the Liberal Party committed the same mistake the Democrats did in the US. They let an unwinnable personality bully them into letting him/her become standard bearer and call the shots, because he/she had access to resources. They let this one unwinnable personality promote his/her personal interests, at the expense of the whole party. So they all ended up in the kangkungan. Bernie Sanders had a better chance of winning against Trump than Hilary Clinton, but Clinton elbowed him out. So when she sank, she took the whole party down with her. I thought she's also brain dead. 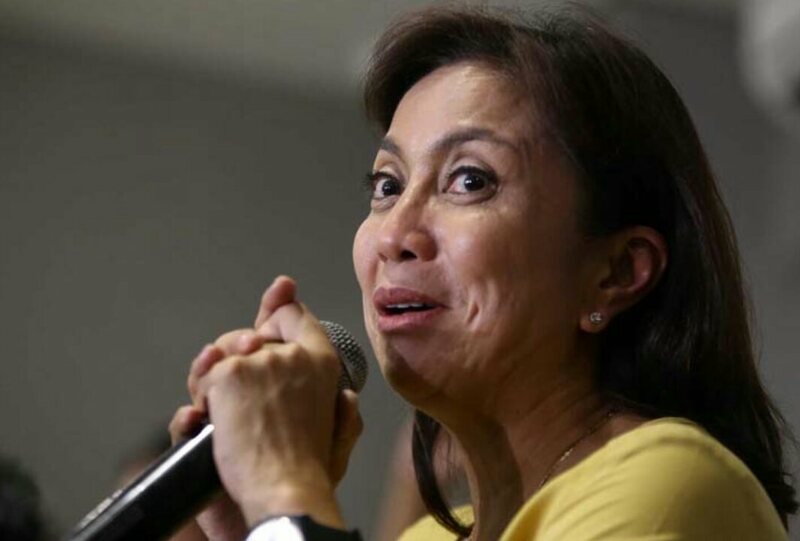 Is it true that Leni received 2 billion to run with roxas?